Its never too late or too early to start planning your next high school class reunion! Our alumni site has free online reunion tools to post your event, manage your own reunion page, schedule meetings, sell tickets online and even open a free class reunion merchandise store to raise funds for your event. So get started by logging into the site and posting your basic event information to spark interest! The following class years start planning your reunions! Log in to the site and say hello to our newest members. Browse photos, profiles, send messages and now you can even comment on alumni photos. We are seeing more and more new members since we launched our great new sharing and interaction tools. Be sure to take a few moments to try out the new tools and stay connected with your class! 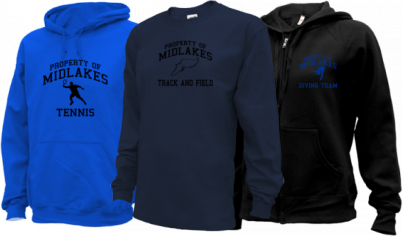 Our spirit wear supplier offers 20% of every sale back to schools, churches, teams and even companies. You can sign your group up for free and raise funds 365 days a year. • Effortless Year Round Fundraiser!